The idea of going for a ride has always been a pleasure but it now seems that after a few hundred kilometres my legs, wrists, arms and neck all begin to hurt. I never thought I would come to the point, but after 47 years of riding I had arrived, and I knew as much as I really loved sports and sport touring bikes I just couldn’t go for a decent ride if I was to be crouched over a tank. So the time had finally come to make the difficult decision of selling my beloved VFR800! 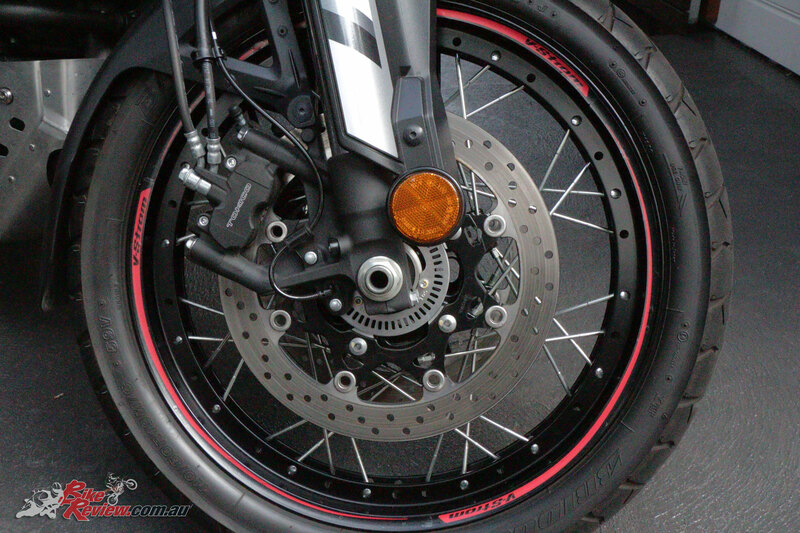 As most know buying motorcycle is never an easy decision to make, there are many factors that come into play, Cost being the main one, followed by brand, type, comfort, and much more. Making up my mind on what to buy wasn’t easy this time either. Over the years I’ve been lucky enough to have been given the opportunity to ride hundreds of different motorcycles, which in one way made it even harder to choose. As they say, ‘Nobody builds a bad motorcycle these days,’ and there are so many great bikes on the market to choose from, it just depends on what you’re after. After a great deal of anguish I thought a more upright type of bike would be more to my riding style. I just didn’t want something too heavy or too touring orientated, I mean I still like to have a bit of fun! 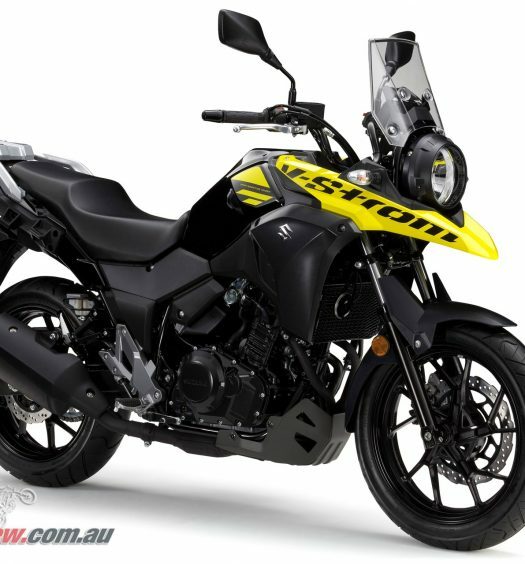 As such I started leaning towards the dual purpose sport/adventure bikes. I do like the BMW GS 1200 but for me it’s too heavy and the BMW S 1000 XR is great but with either of these the cost couldn’t be justified, I also like the African Twin but then I looked at the price tag and thought by the time I add some basic accessories like Crash Bars, Radiator Guard, Belly Pan and such, to any of these bikes it was a cost blowout for my budget. 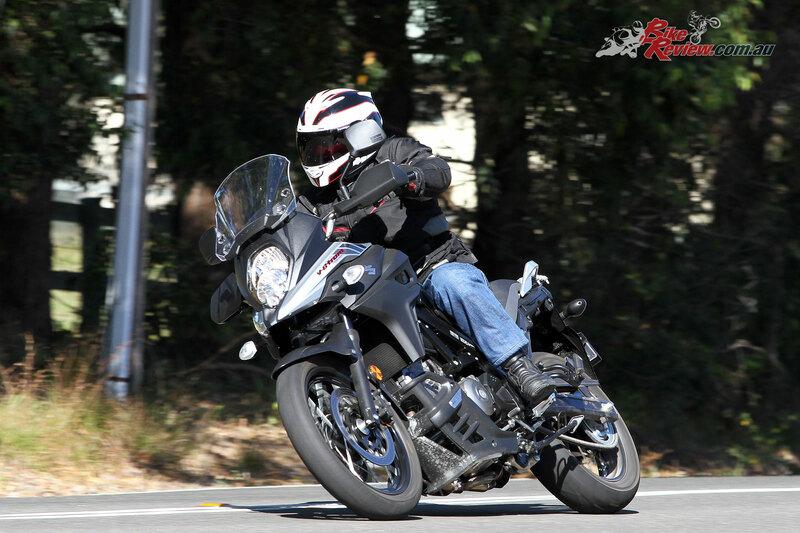 Anyway, one day I was given the opportunity to test the latest Suzuki DL-650 V-Strom and even though I liked the bike I had dismissed it as an option. However I had forgotten about its big brother the DL-1000, and as I delved into the specs and saw the price compared to the competition, I got excited and I decided to buy one. 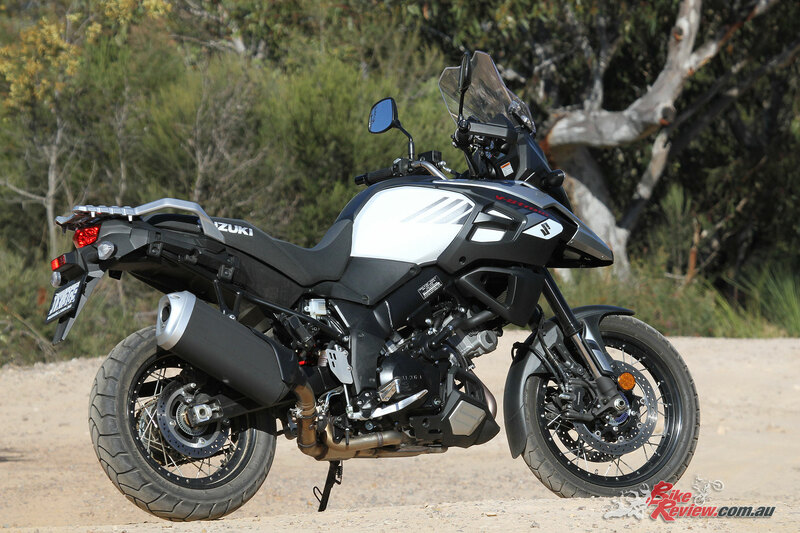 You can find out full test on Suzuki’s 2017 V-Strom 1000XT here. If you want a well sorted and reliable dual sport then you don’t have to spend a huge amount of money on all the fancy stuff. 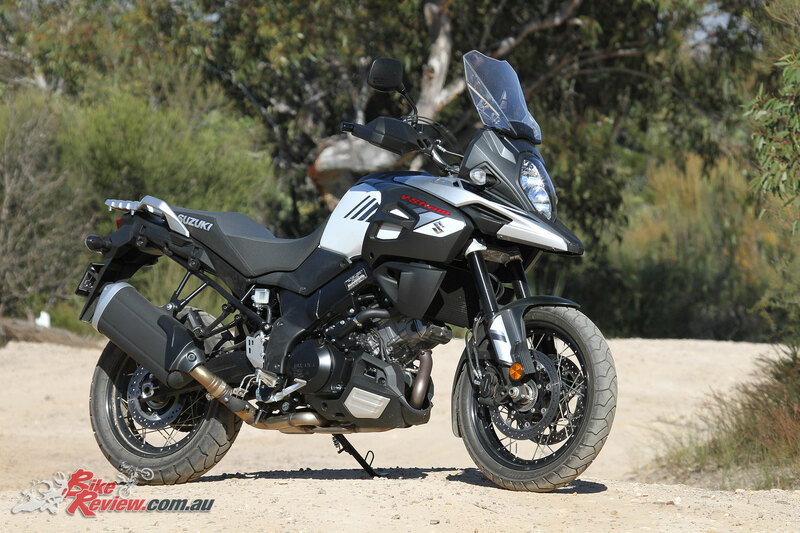 The V-Strom 1000 may not have the latest super duper electronics. Yes the competition are all nice and fancy and some handle better than others, and do different stuff, but unless you have money to burn do you actually need it? 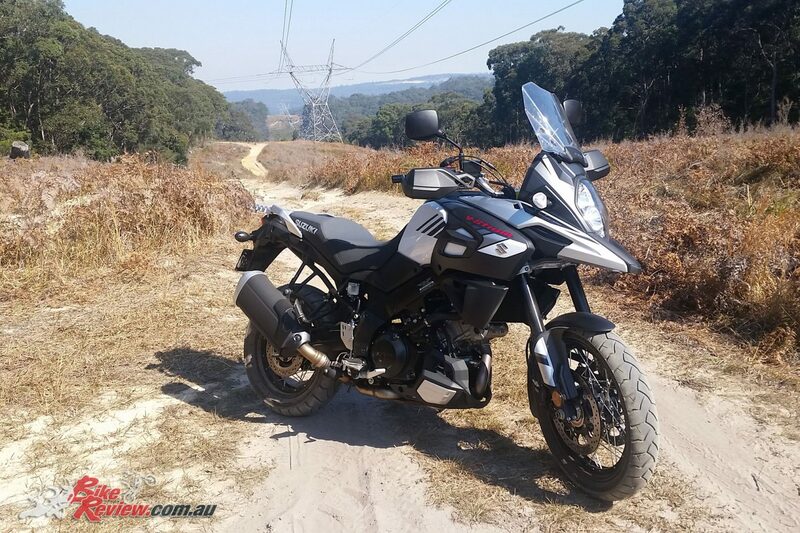 For me the 2017 DL1000 V-Strom gives me everything I need and want and with the reliability of an engine that’s been a proven winner over many many years. 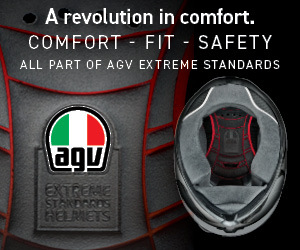 It even now comes with traction control and ABS, and trust me when I say it’s no slouch, it will perform on command. The 2017 DL1000 is a bike that will do it all and the great part is that there are many genuine accessories available. 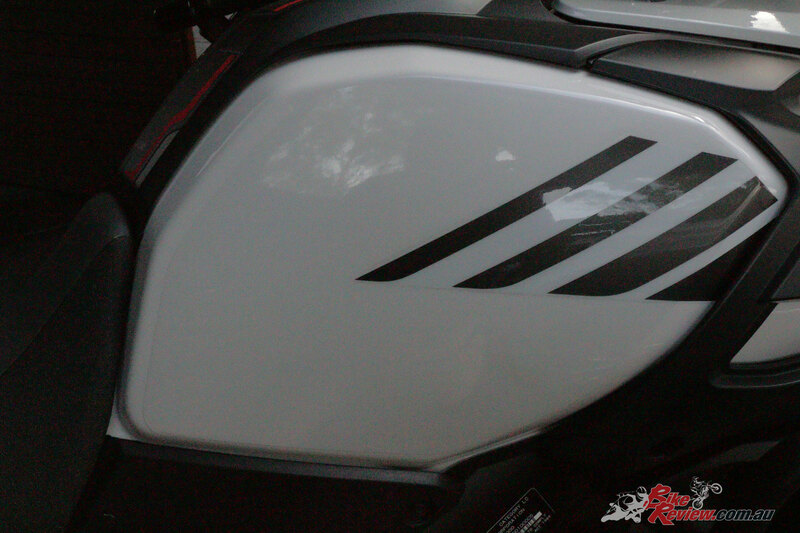 If you are handy and have a bit of confidence, you can start by fitting a tank protector kit, this is a fairly simple job and consists of 5 stickers for the top of the tank and one each side for your knees and all you need is about a half an hour or so and a spray bottle. The directions aren’t really that good but you will figure it out. From there you can move on to rim tapes, these are a little more difficult as you’ll need to get each wheel off the ground so you can spin them. The tapes are a combination of 17in for the rear and 19in for the front, each kit consists of six stickers, three per side, so it’s important not to mix them up. With different wheel diameters it’s important not to mix up the stickers! 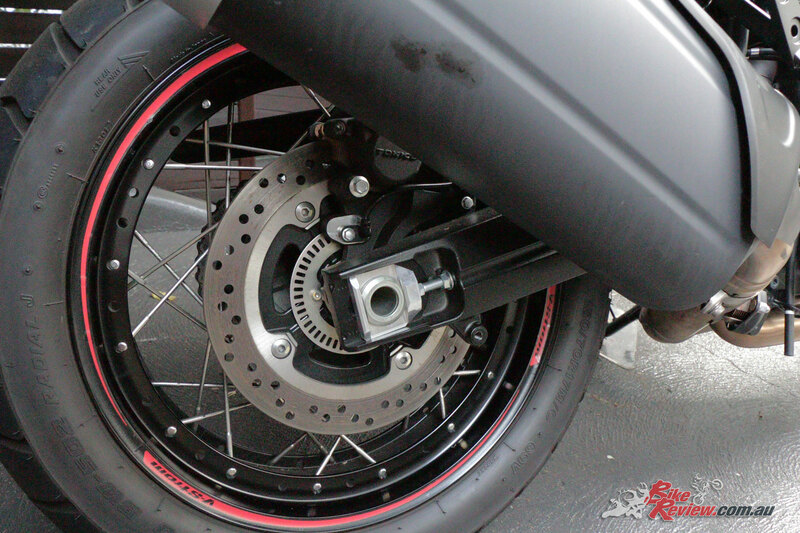 Instead of lifting the bike onto a stand or similar you could also fit the rim tape by rolling the bike forward but it would take longer and be harder, plus it would be a thought to have your mate helping just in case a problem arises getting each wheel off the ground. 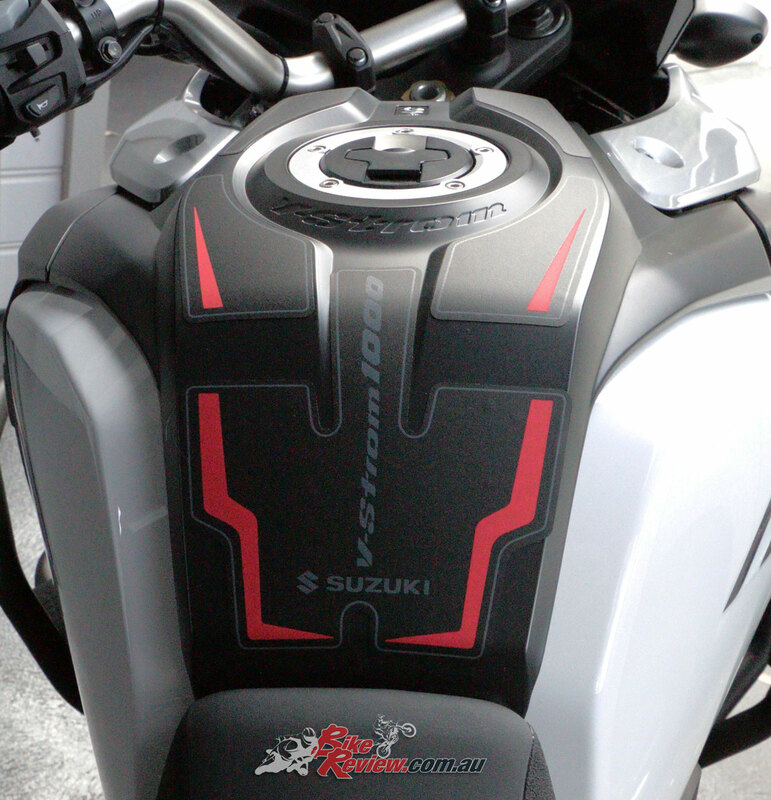 You can find our full guide on fitting rim stickers/decals here, from when we fitted Suzuki stickets to our previous Long Term GSX-S1000. Whether you’re buying a DL-650 or a DL-1000 there are many accessories available for the V-Strom range, from crashbars, luggage, driving lights and much more, all you need to do is ask your local dealer. 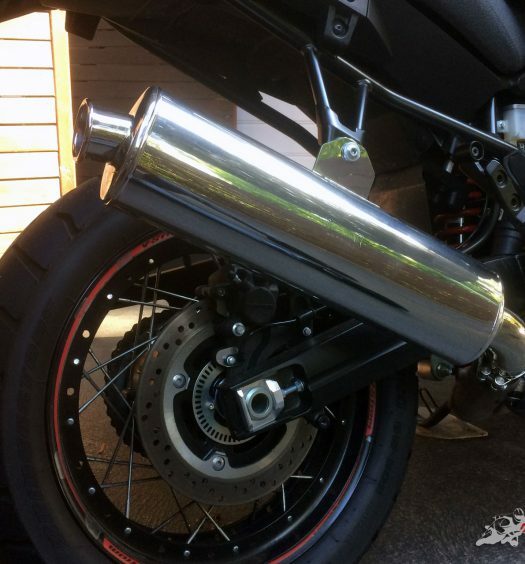 Stay tuned, as next up is fitment of a set of Givi crash bars, as well as a sump protector from the same brand.